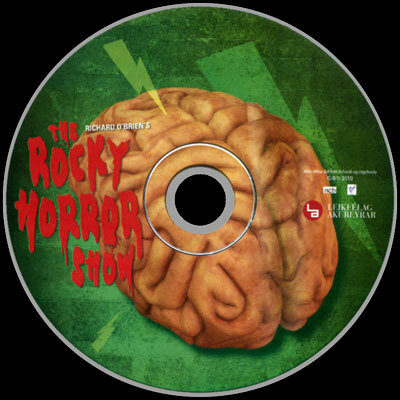 A cast recording at last from a recent tour of The Rocky Horror Show. Iceland leads the way with a cast recoding of their 2010 production. Yep, as you can see from the track listing (which took me twenty minutes to type in! ), the whole album is in their native language. Actually, I love the fact the album doesn't bother with using English lyrics for the songs, as many have done before. It's so nice to hear the show in a different tounge [insert own gag here] and it's weird because you still understand everything they are singing. Must be because I've heard the songs so many times now. 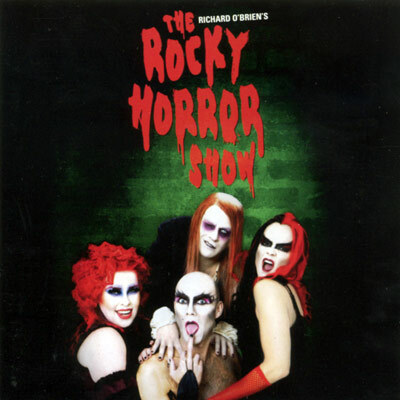 As a Rocky Horror Show CD there is nothing here to fault. Every song is here as is much of the Narrators dialogue and the occasional sound effect to boot. Columbia's solo in the Time Warp, or should I say, Tíðhnit is a lot slower than any other versions I've heard. Not a bad thing either. Stephanie noticed that their Frank, Magnus Jonsson, has a very "Tim Curry" sound. I'd agree, but mainly as he has a very powerful voice. Rocky's creation scene as a track was also quite amusing. In fact the only character I thought was a little underpowered as a singer was Rocky himself. Eddie's song was very Rock 'n' Roll, just as it should be. Once in a While, or Víst getur hent as it is here, is nice to hear in a different language as well. Riff and Magenta's going home to Transylvania speech is also included on the disc. One for me to learn word by word? Completing the CD is a really nice 16 page booklet wtih all the lyrics to the songs (in Icelandic of course) as well as a full cast list and photographs. Stephanie has added a limited number of these to the members merchandise section. Price £15 inc UK postage.